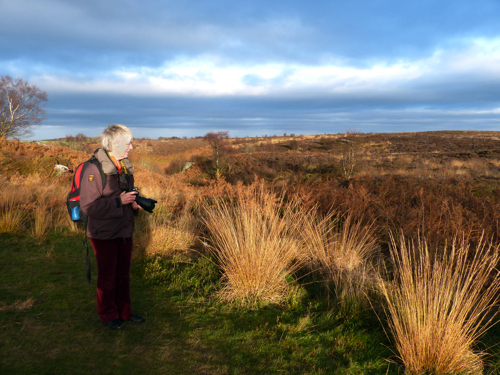 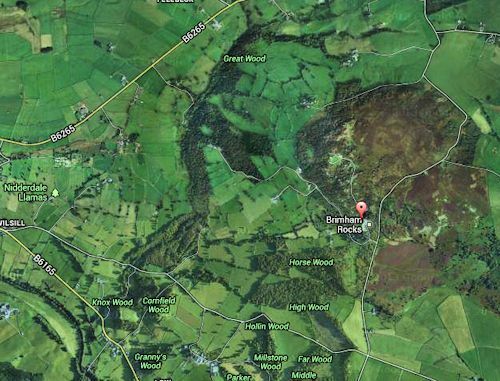 A visit to Brimham Rocks in Yorkshire 18th November 2013. 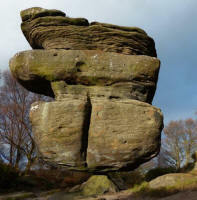 You may have to use your imagination to see how the rocks are named! 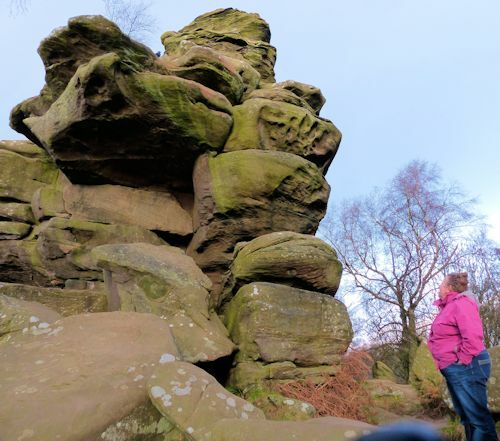 It was a great Victorian tourist Attraction but they thought it man-made by the Druids, We also visited Fountains Abbey and York. 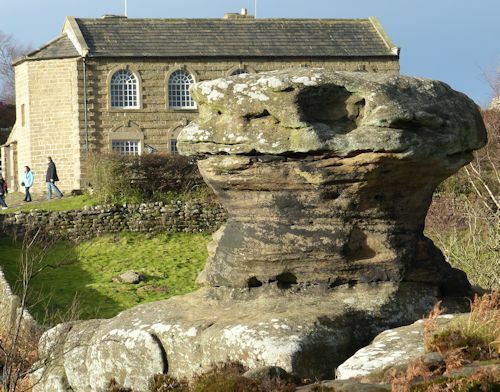 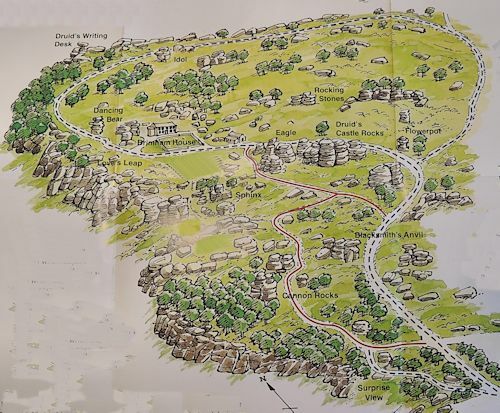 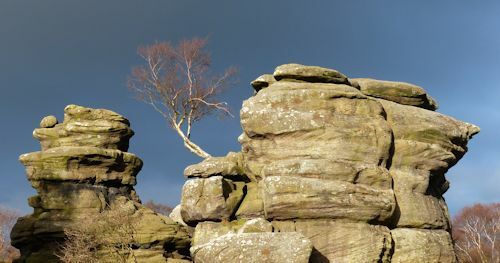 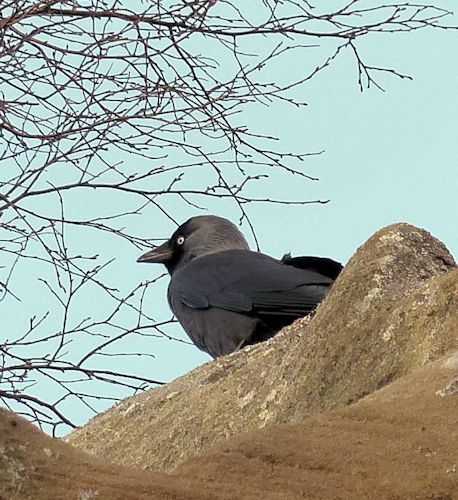 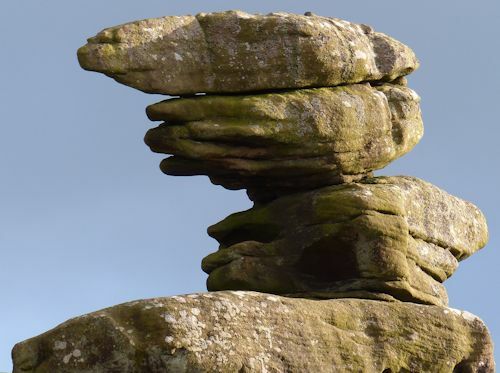 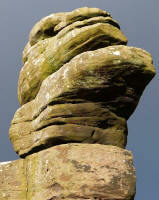 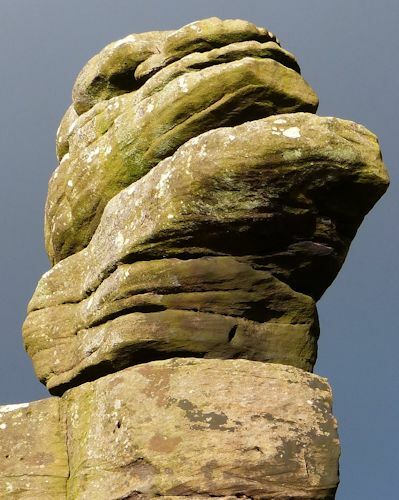 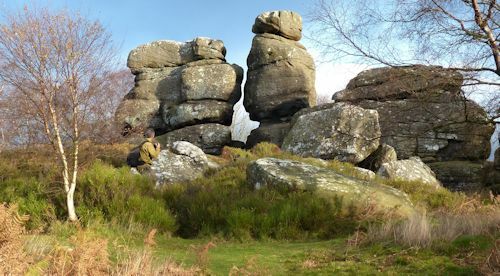 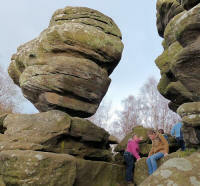 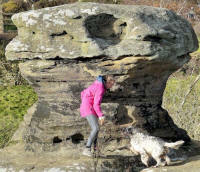 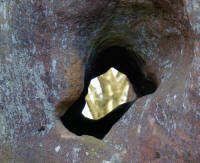 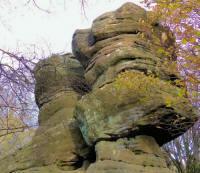 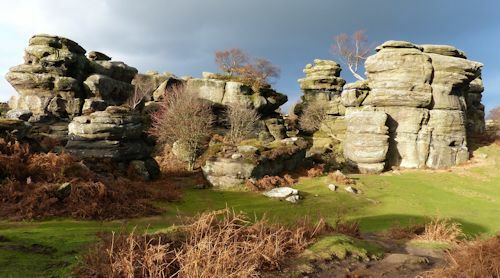 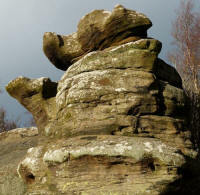 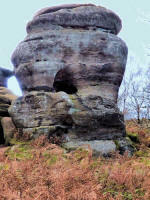 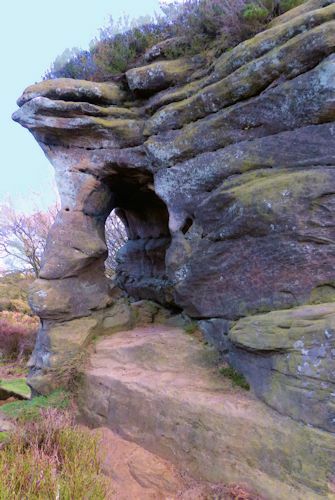 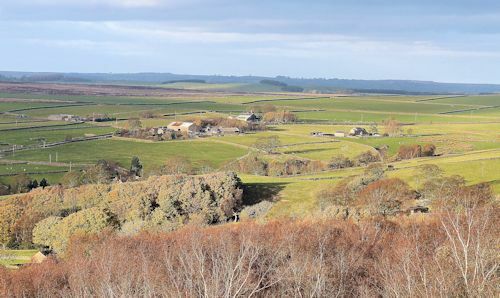 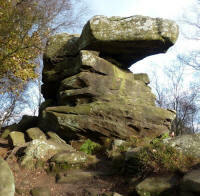 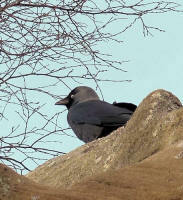 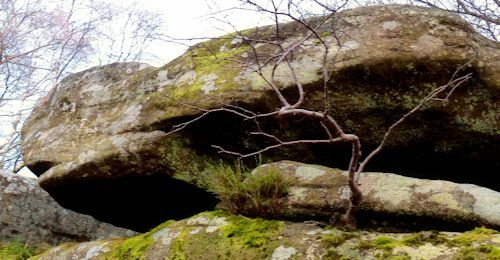 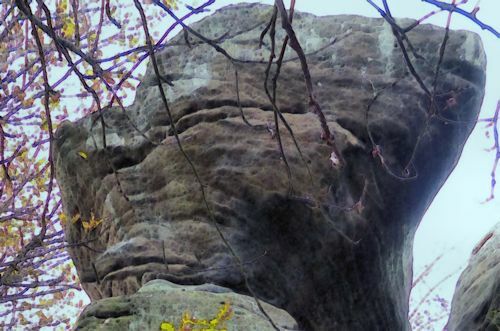 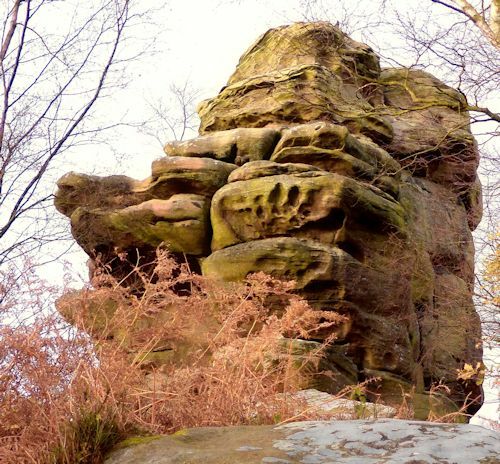 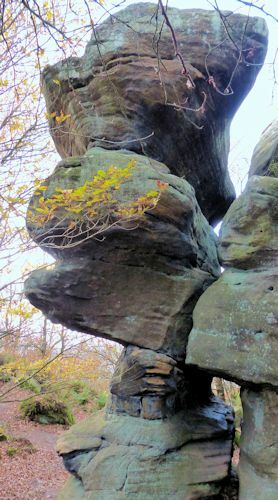 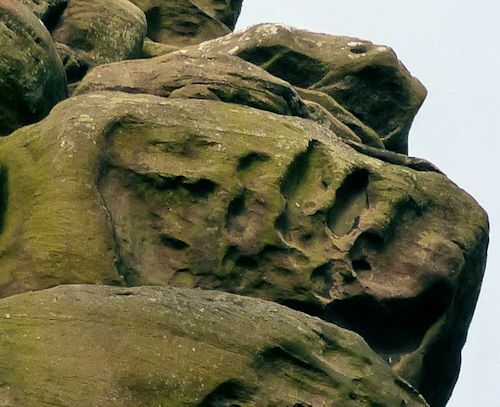 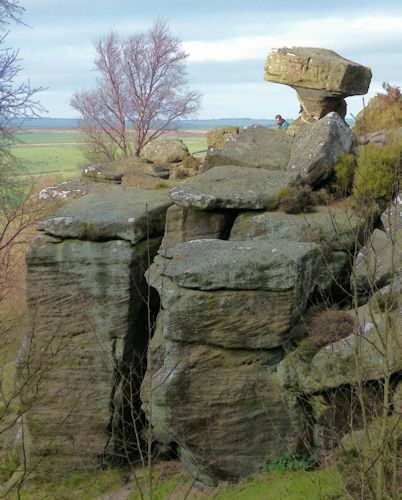 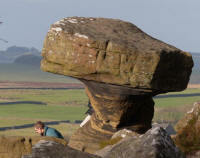 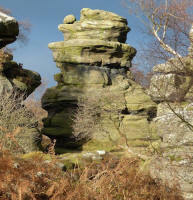 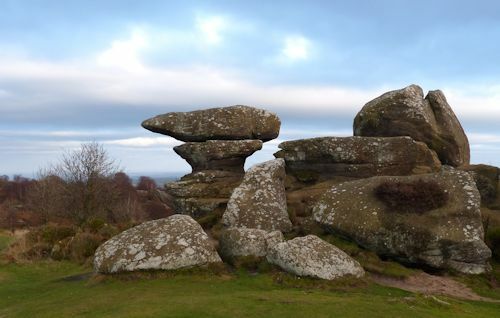 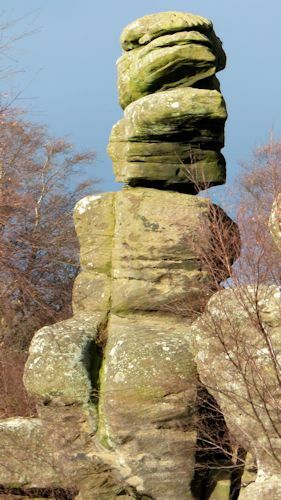 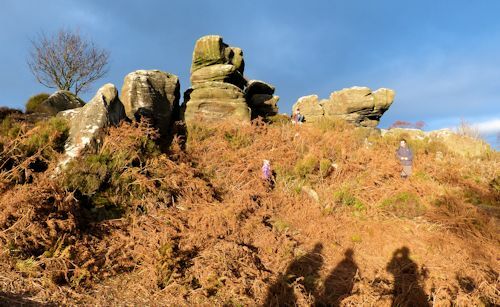 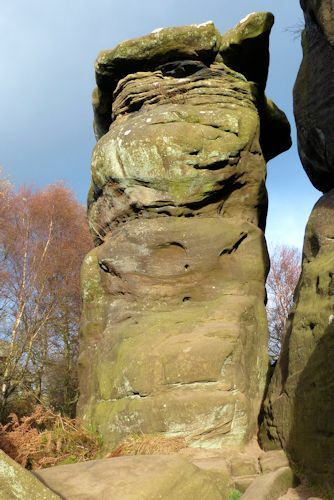 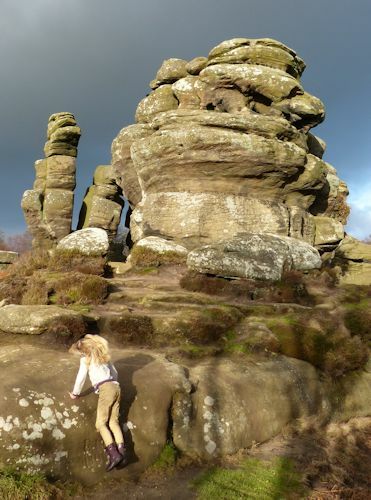 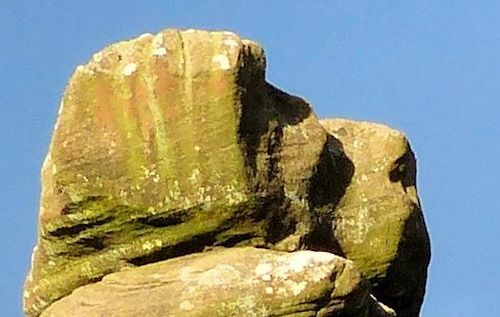 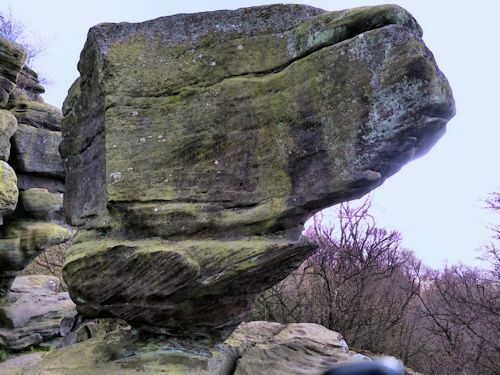 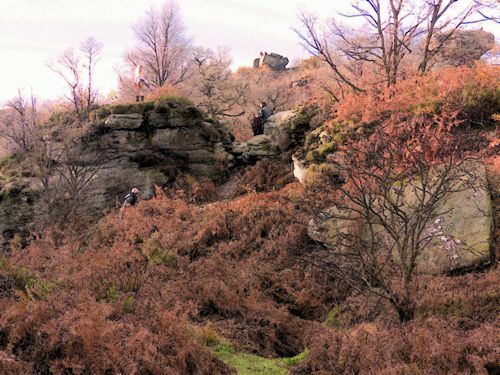 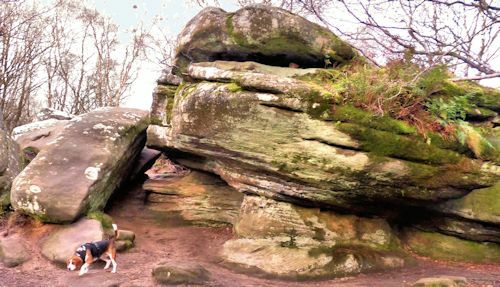 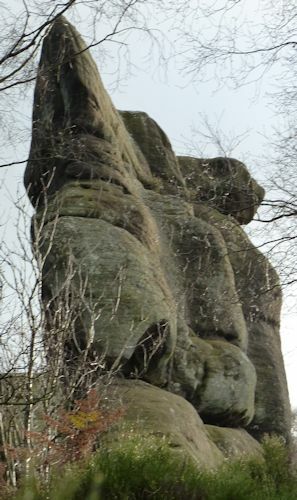 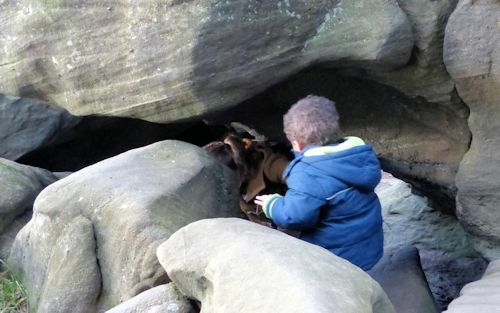 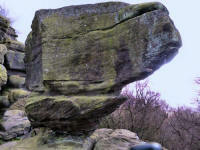 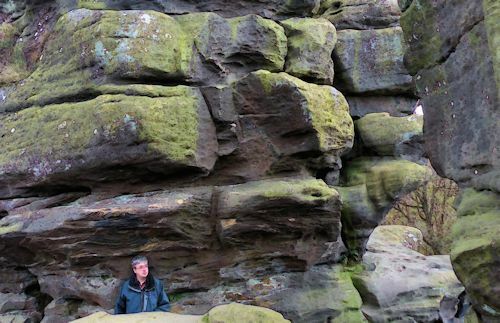 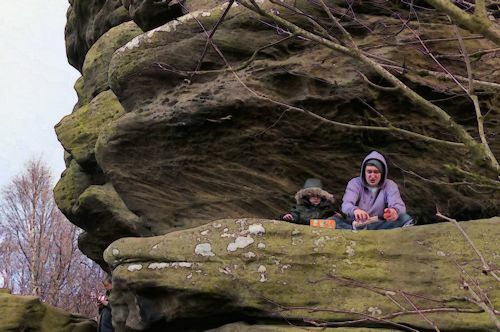 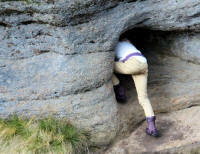 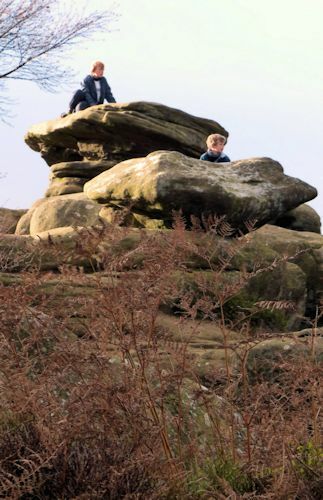 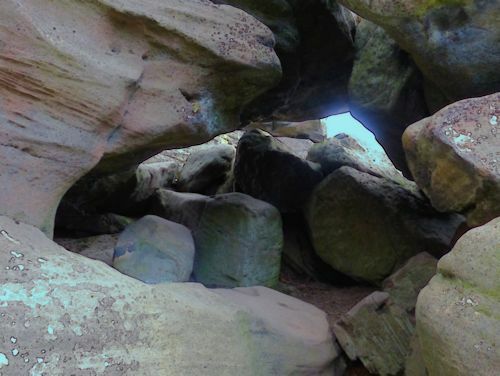 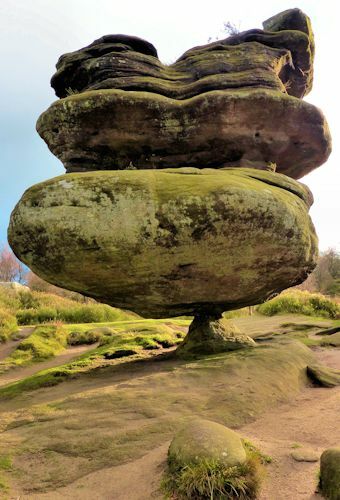 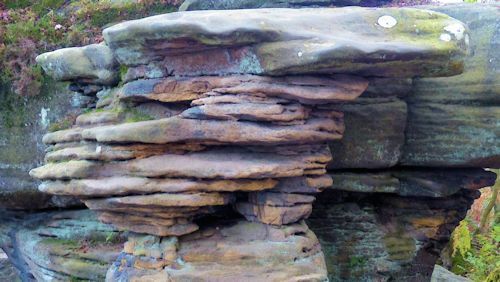 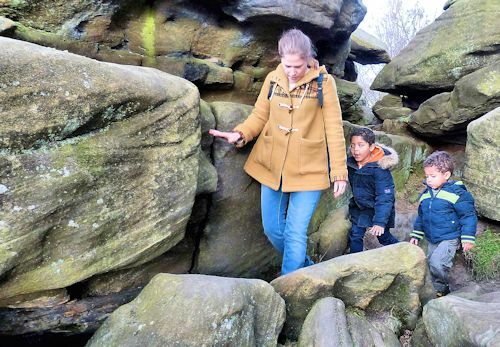 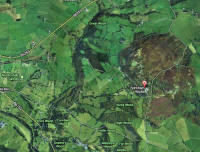 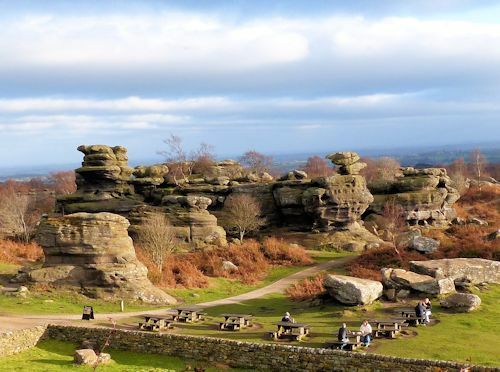 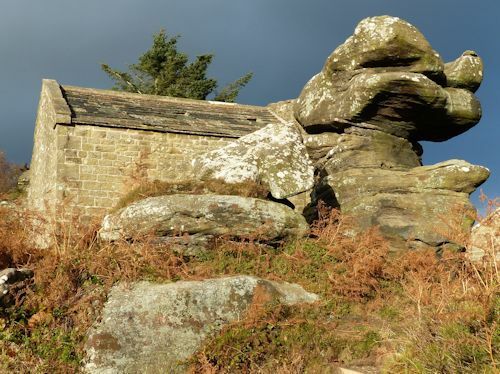 Panorama, the millstone grit may have been eroded by winds off the glacier during the ice age.